GOTH » SIDELINE » Stream new Valhall track from upcoming album ‘Grim/More’ exclusively on Side-Line.com ! returns – one year after their second record “Grimoire” – with a special remix edition: “Grim/More”. The Swedish duo offers here a remixed version of “Grimoire” that takes each track from the original. Remixers on duty were Artoffact Records recording artists , , and Glass Apple Bonzai, along with friends Xenturion Prime, SØLVE, and more! And there’s more, the remix album also holds an exclusive track: “Hivemind”. You can now exclusively for Side-Line readers listen to a first track from the album – which will be available on CD as well – below! 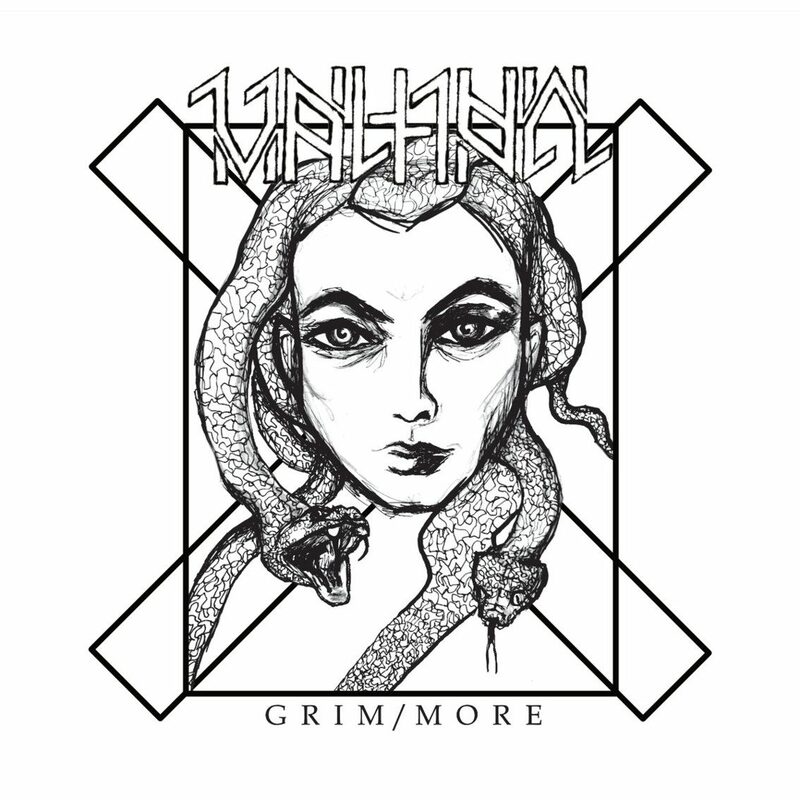 Valhall was initiated early 2012 and mixes genres with a focus on Witch House, Wave, Neofolk and Dark Electronics.